Order and shop for boutique style clothing for all the little’s and big’s in your life! Choose from a variety of merchandisers in one easy, convenient location, such as Jelly the Pug, Little Miss Marmalade, Ruffle Butts, Rugged Butts and Dot Dot Smile to name a few. The Little Bee Boutique also offers on site monogramming. 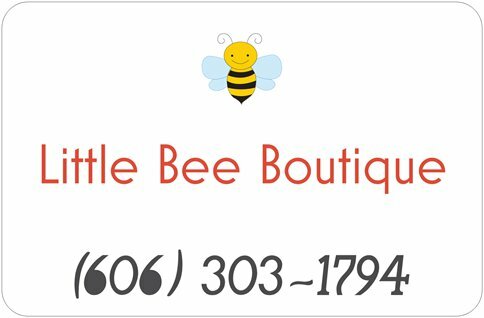 The Little Bee Boutique also offers gifts, with optional delivery available. They deliver gifts of sympathy to local funeral homes as well. 912 S Wallace Wilkinson Blvd. 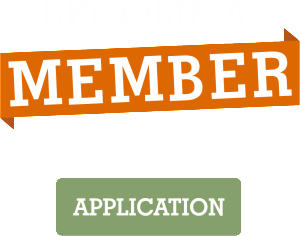 © 2019 Liberty Casey County Chamber of Commerce. All rights reserved.